Stipsicz-Hussars » 2.2. The scenario starts with one ‘stonk’ of stuka attacks against the British positions. IABSM SEA LION (2) REARGUARD AT PEVENSEY → 2.2. 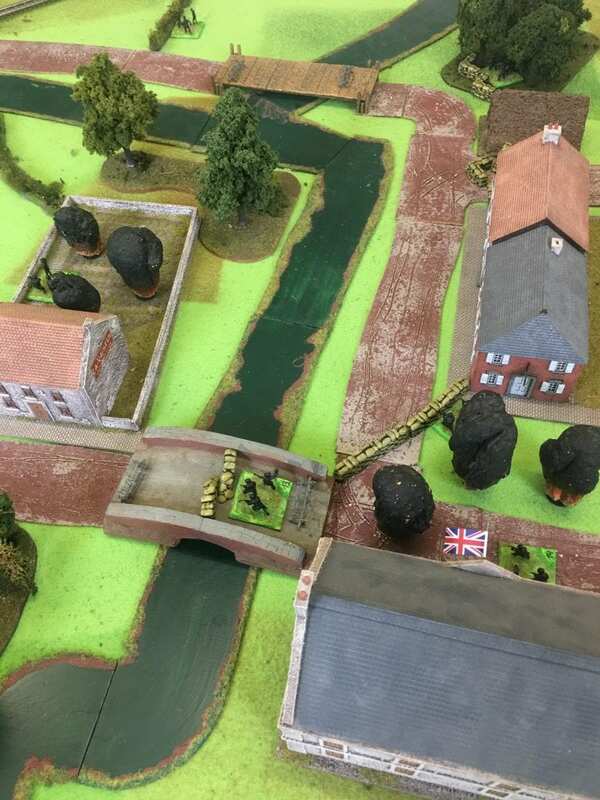 The scenario starts with one ‘stonk’ of stuka attacks against the British positions.